I finally got around to sorting out the fundraising donations from the Bake Off and individuals that have been sat on my desk since before the trip! 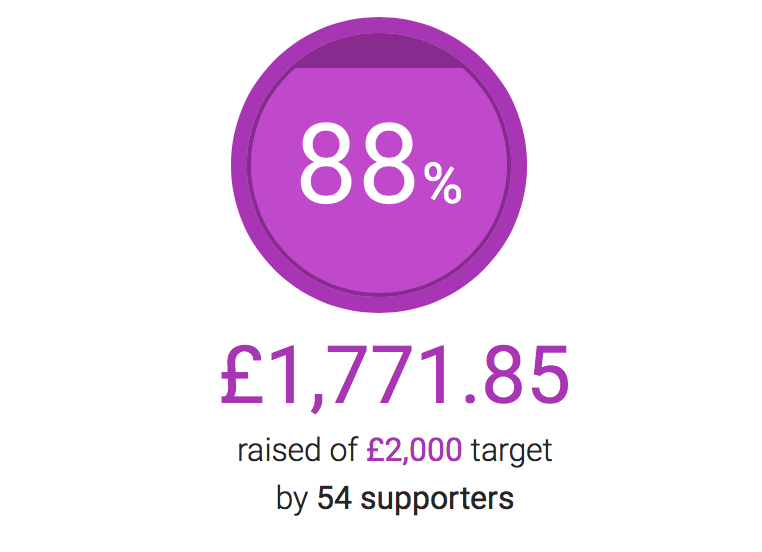 They have now been added to my Just Giving Page and the running total is currently a massive £1771.85! Absolutely amazing! A huge thank you to everyone that has contributed.